Have you heard Bill Gates saying “Banking is necessary, banks are not”? The founder of Microsoft said it in the 1990’s and it seems his opinion is getting even more relevant today as it was 20+ years ago. Even though the first e-payment system was founded in 1994, there is still room for impressive improvements in how you’re paying online. In short, you’re likely to remember September 2019 as the time, when banks lost their monopoly card due to PSD2’s (Revised Payment Service Directive) full implementation. And yes, if you’re not an active follower of what’s going on in the banking industry, we’re here to deliver you the exciting news in a simplified manner. Without any further ado, let’s dig in. Back in 2007, PSD1 introduced the “Payment Institution” concept, which is the basis of companies that can process payments but cannot accept customer deposits, like banks do. Think of PayPal and you’ll get the idea. Additionally, SEPA (Single Euro Payment Area) concept was born. 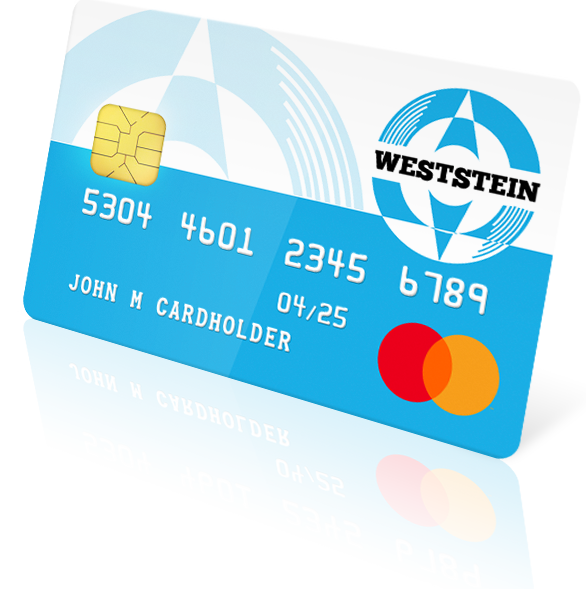 The combination of both concepts opened doors to various FinTech solutions such as WestStein. Now, more than 10 years into the future, PSD2 is achieving a higher goal – Open banking. It means banks will be required to allow licensed third parties a direct access to their data via APIs (Application programming interfaces). This major step aims to make e-payments more secure and to expand the financial services ecosystem. Today, your online payments travel through intermediaries, like payment network (Mastercard, Visa etc.) or payment processing services (PayPal etc.). Each additional step adds another fee to your initial purchase and rises the risk of hack attack to your data. However, with PSD2, your chosen merchant, e.g., Amazon will have limited access to your bank or non-bank current account after you’ve given them a permission. As a result, they avoid extra intermediary fees and can provide you with lower prices and more secure shopping experience. Furthermore, AISPs (Account Information Service Providers) will be created, which will allow you to view all of your bank and non-bank current account details in a single portal. As many participants debated during 5th annual payments forum, the first option obviously causes a big headache for all bankers, because it translates into a very expensive problem. For example, Lloyds Banking Group recently announced to make a new £3 billion investment to improve its digital capabilities and to compete against other challenger banks and FinTechs. No wonder, why already 62% of European banks invest in financial services software and regulatory technology, according to European Banking Federation. 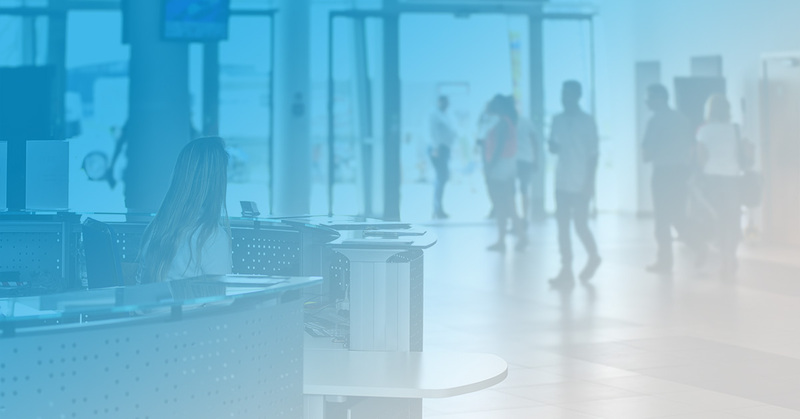 As you’ve possibly heard in the latest news, major money remittance businesses from UK have already chosen WestStein business services as a solution for their operations. Nevertheless, WestStein’s CEO Theodore Blik has a greater vision of FinTech as a solution for approximately 130 million financially excluded Europeans, which he talked about in his presentation during the payments forum. The list goes on and WestStein team encourages you as an individual or a financial institution to join forces and be a part of the solution, instead of the problem. If you found this article helpful, you will enjoy what we’re coming up with next. Stay tuned by subscribing to our newsletter!